Need a Christmas gift idea? The Witching Hour is available now! This weekend I finally finished checking over the proof and attending to all the other little details Amazon requires. 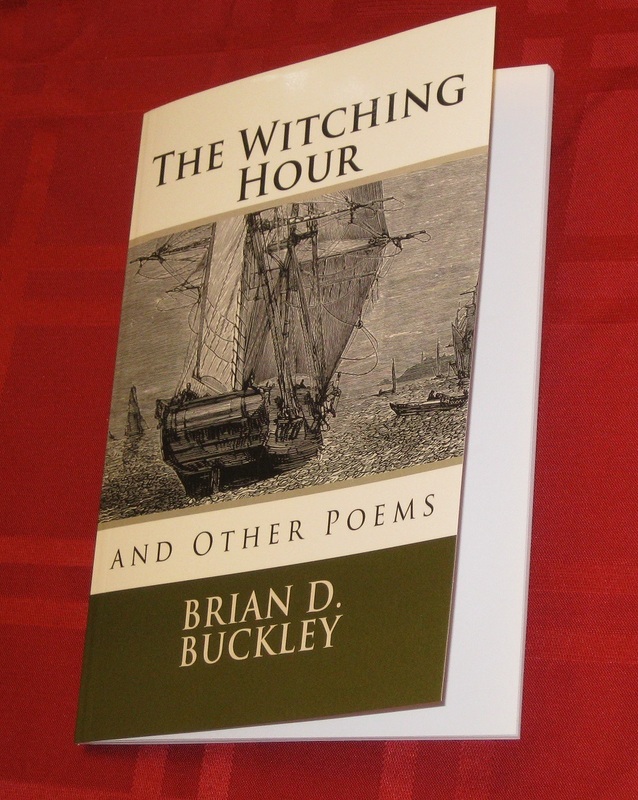 I can now say that my new book, The Witching Hour and other poems, is available for purchase. You can get the physical copy for $4.99, or (as always) a PDF version for free. If you’re hunting for the link later, you can click the Witching Hour image over on the right sidebar. Or you can just search for brian d buckley on Amazon, and it’ll come up. 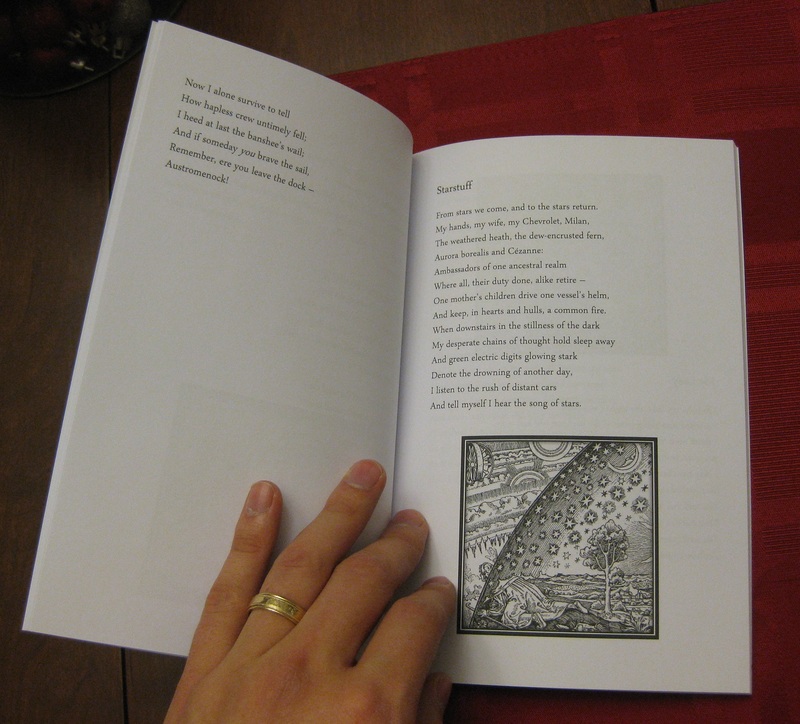 Remember – if you like my poems, you can get a copy as a Christmas gift for someone you love. And if you don’t, get it as a gift for someone you hate! There’s no eBook version yet, but I’ve got top people on the case. I bribed convinced my esteemed colleague Benjamin Trube to do the eBook formatting for me, since it turns out to be rather difficult, and he’s quite the expert after having self-pubbed his fractal eBook recently. So. The Witching Hour. Buy it, or download it free, your choice. And thanks to everyone who bought it already, before I even announced it. You rock, peeps. And don’t worry, tomorrow I’ll talk about something else. I promise! The Witching Hour proof arrives! 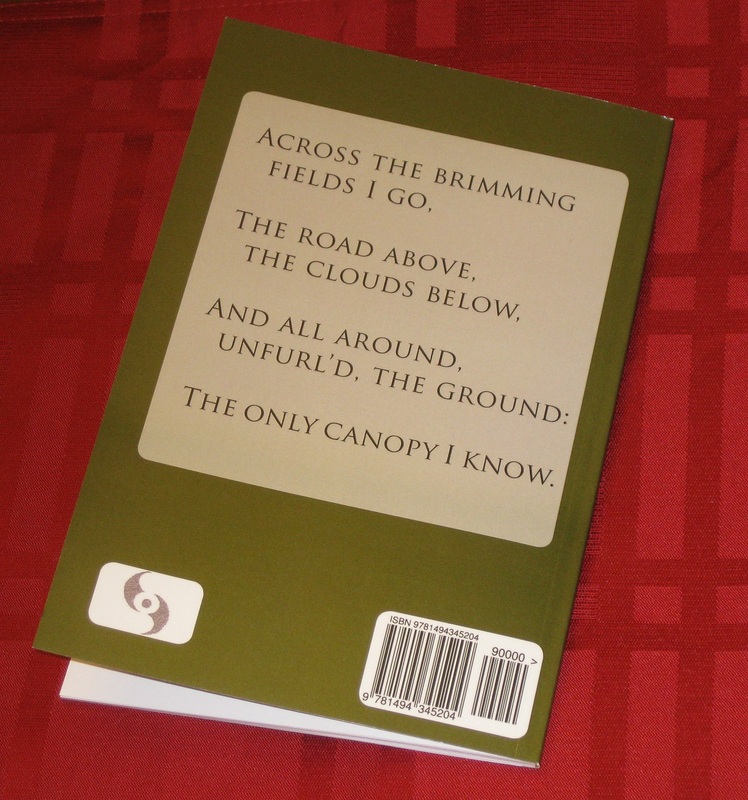 Part of the self-publish process on Amazon CreateSpace is that, once you get everything the way you want it, they send you a “proof” – a sample copy to proofread – before gearing up for production. Which means this afternoon, a FedEx guy brought me the lovely little item above. I’ll be honest: even for a self-pub, there’s something thrilling about seeing your name on a book cover for the first time. On first glance, everything looks perfect. I’ll have to dig in a little more before I give the green light. 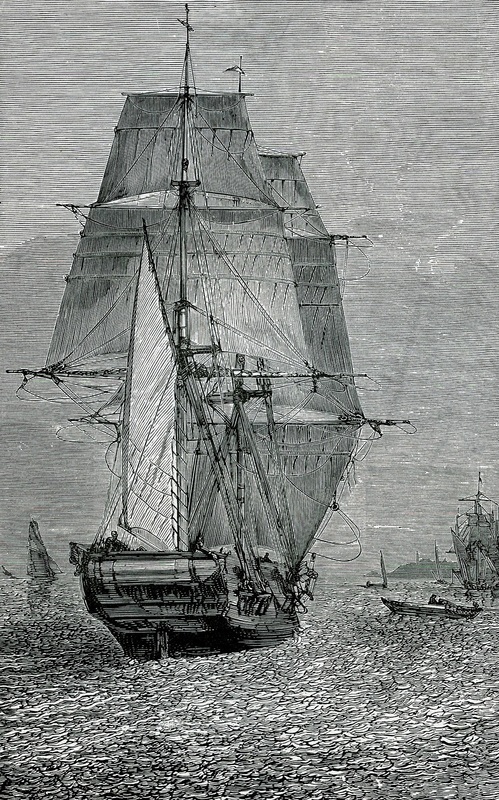 The images (all public domain) turned out rather well, if I do say so myself. So, a little work left to do, but it should be available to you all in the next few days. Dave Higgins has kindly offered to review the book later this month, and don’t forget, you can get the PDF copy for free right now, right here. 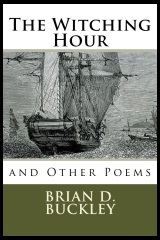 My new book, The Witching Hour and Other Poems, can now be downloaded as a PDF, for free. I’m still working through the self-publish process with Amazon CreateSpace, but the physical copy (and a nicely-formatted eBook copy) should be available for purchase sometime in the next few weeks. The complete PDF, though, will remain available for free download, forever. I’m confident that if y’all read it and like it enough, you’ll buy a “real” copy. Not that you should feel obligated. It’s just something I’m trying out for now. As Ben and I remain locked in mortal combat over our respective novels (Surreality for him, The Crane Girl for me), I’ve decided to launch another little project on the side. I plan to self-publish a book by the end of the year. Not a novel, but a book of poems. I’ll call it The Witching Hour. Although I’ve written three books (and counting) before this, none have ever seen the light of day. 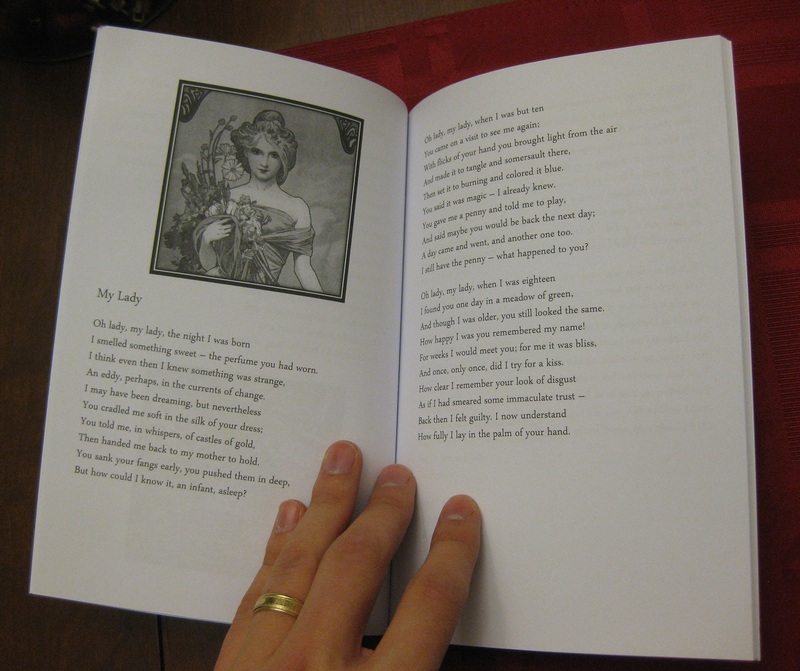 I’ve never had anything I felt was publishable quality, even for a self-publish. But the poems are different. I’m told the poetry market is absurdly difficult to break into in the usual, “mainstream” way – much harder than the fiction market, which isn’t exactly a cakewalk. Reader demand is relatively low, and they tend to want established names, not newbies. And in the world of poetry, having an “established name” usually means not having a pulse. So that’s one factor: self-publishing is the only viable option (that I know of) for poems. Another factor is that I’m human, and after three and a half novels in the dark, I want to see my name on the cover of a book, dammit. And finally, I’ve got all these poems lying around, old and new, and it seems like a waste not to do something with them. After all, they represent a period of ten years, over a third of my life. So, yeah: new book coming. The Witching Hour. Should be available before Christmas. I’ll keep you posted.